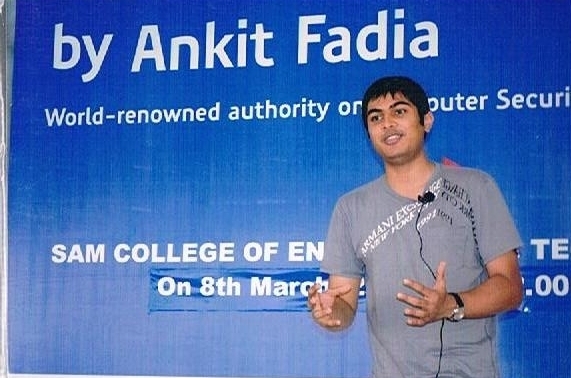 The Department of Computer Science & Engineering (CSE), a vital wing of SAMCET, was established in the year 2007 with an intake of 60 students. The Department has witnessed exceptional growth over the last decade and it has now an intake of 60 students in UG and 18 students for PG programmes. The department has a team of experienced, qualified and dedicated faculty members. The Department offers B.E. and M. Tech. 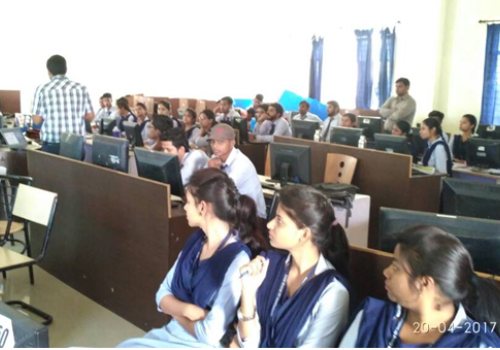 programs in Computer Science and Engineering (CSE). The Department follows a comprehensive curriculum as designed by Rajiv Gandhi Proudyogiki Vishwavidyalaya, Bhopal. The Department provides a practical oriented academic environment complemented by excellence in teaching. The Department aims to equip its students with the latest developments in Computer Science and Engineering. 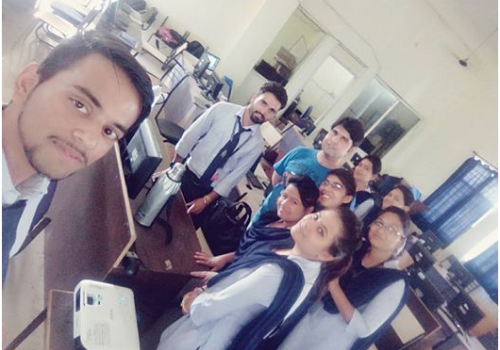 It not only takes care of the entire related domain of academics but also is actively engaged in software application development, supporting the institute. 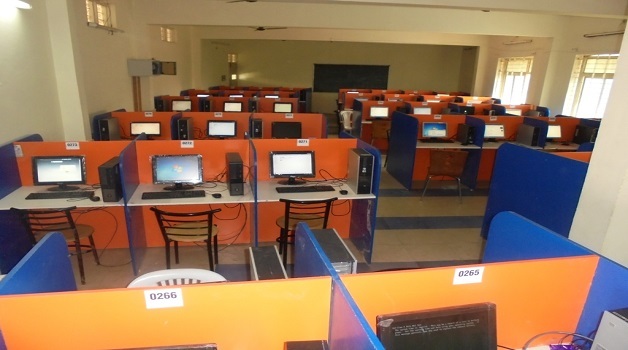 The Department has state-of-the-art infrastructure and computing equipment supported by wi-fi enabled computer labs with 20 MBPS internet broadband connectivity and wireless networks. The faculty members aim at delivering top class education blending their rich research experience with classroom teaching. 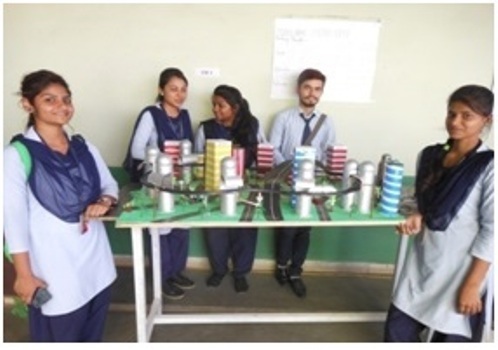 The Department also organizines Training Programmes for students of the Institute and other Engineering Colleges. The Department is also fulfilling its social responsibility to a certain extent by imparting Computer education to children and adults of nearby villages. The Department is constantly exploring new methodologies of teaching and has now embarked on ‘Outcome Based Education’ where the stress is not on what is taught, but on what is learnt. The concerted efforts, put by students and faculty members alike, are channelized for achieving academic excellence.